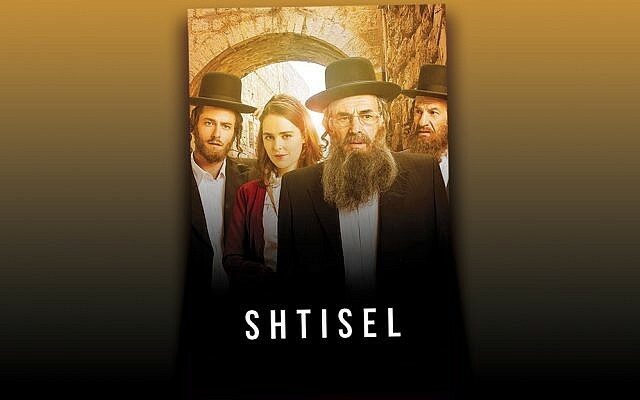 Young Jewish Families of Passaic County hosts its inaugural event – a discussion of season 1 of “Shtisel,” an Israel television Netflix series — on April 4, at 8 p.m., at the Chabad Center of Passaic County in Wayne. The series follows the Shtisels, a chasidic family living in the Geulah neighborhood of Jerusalem; it looks at their daily lives, their inner struggles, and the humor of the Jewish experience. The evening will include a “Shtisel” spread of traditional foods found in the series, including homemade kugel. Register at jewishwayne.com.